A lot of people want to know, “are airline miles worth it?” and the answer is a big, 100%, resounding, YES. I first started hunting for airline deals last year, more out of necessity than anything else. I set out to take 12 trips in 12 months before my 30th birthday and it required me to get creative with my nonprofit salary. Throughout my travels, I became wiser. I used to think an $800 flight from Miami to Barcelona was a good deal. Now I know not to pay more than $350 for that same route. I used to think you needed to have elite status or fly constantly to accrue miles and redeem them for award flights. Now I know you can accrue 100,000 miles without ever going anywhere. 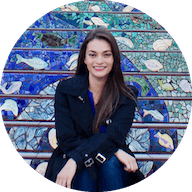 I learned how to outsmart the airlines and make my travel dreams come true for less. It’s never fun to sit in economy for 17 hours (my longest non-stop flight to date), but it’s worth it when you know you only paid $38 for the privilege (torture?) whereas the person next to you paid 20-30 times as much. So how did I do it? Each flight deal requires a different tactic or strategy, in this case more than one. However, the primary way I booked this flight was with use of airline miles, which I’ll explain fully below. 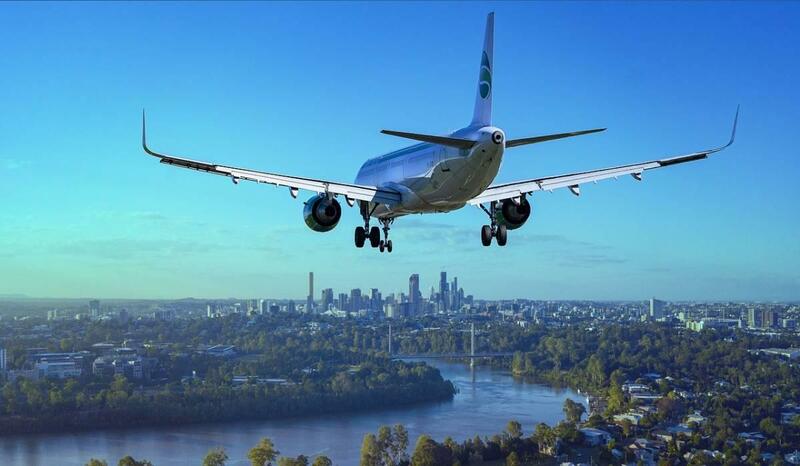 Airline miles are just one way to find affordable flights. There are many other ways, like flight alerts, error fares and flying with budget airlines. This is how I scored a $38 flight to Auckland. Hopefully, with these tips, you can find cheap flights anywhere in the world! Miles and points are the best way to access destinations that are never on sale and that are not frequented by budget airlines, such as Kenya, Australia, Japan, Chile and New Zealand to name a few. Contrary to popular belief, you don’t need to be a jet setter or frequent flyer to accrue miles. One of the fastest ways to earn bulk miles is as a sign-up bonus for opening a travel credit card. In my case, I was offered 65,000 points for opening a travel credit card and spending $3,000 within the first 3 months. These expenses were easy to reach if I redirected all charges — bills, groceries, gas, car payments, insurance premiums — to the card for the first three months and paid off the balance monthly as it became due. This also helped avoid the excessive interest charges. A lot of people get discouraged when redeeming miles because while the promise is made of a “free roundtrip flight anywhere in the world,” that rarely turns out to be the case. There may be black out dates, or a hidden catch like $700 in taxes on the return. This is where it’s to your benefit to be flexible. 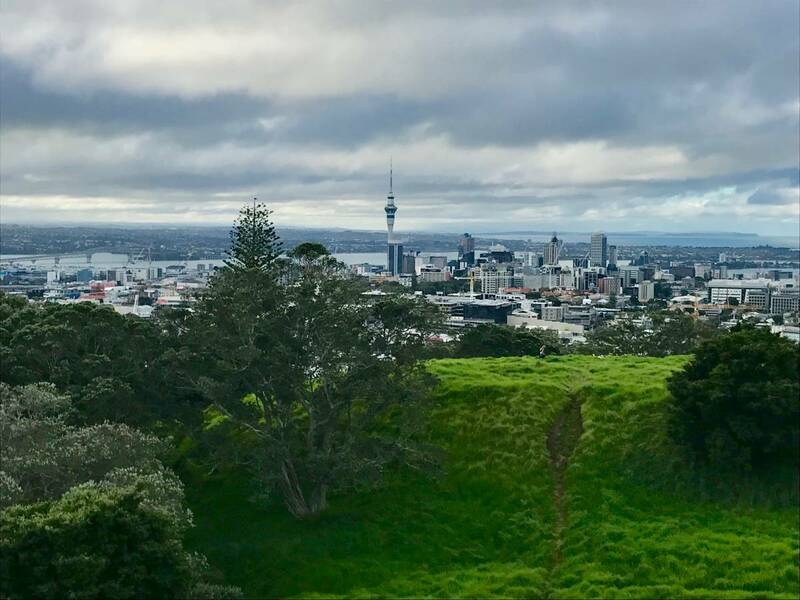 When I first looked into a roundtrip flight to New Zealand, it appeared I’d need more than 100,000 miles to redeem for the trip, almost double the points I had. Thankfully, I’d been using a frequent flyer account with the airline for some time, so I already had 18,000 miles accrued on my own over the years. That, coupled with the 65,000 gave me more than 80,000 miles to work with. My next step was to find a way to get either to or from New Zealand for the cheapest number of miles. I didn’t have a particular time that I wanted to go, so I searched several months out and found a flight in September 2017 that was set to leave in March 2018 for 40,000 points one-way and $37.70 in taxes and fees. It fell around Easter weekend, so I knew I’d have some time off work. I booked it, and started looking for a way to return. No matter how much I searched, I could not find a flight back from New Zealand within my remaining miles. So I looked at major airports around New Zealand instead, like Sydney, Kuala Lumpur and Honolulu. Since Hawaii was a domestic destination, I lucked out and found an award flight back from Honolulu for 20,000 points and $5.60 in taxes. 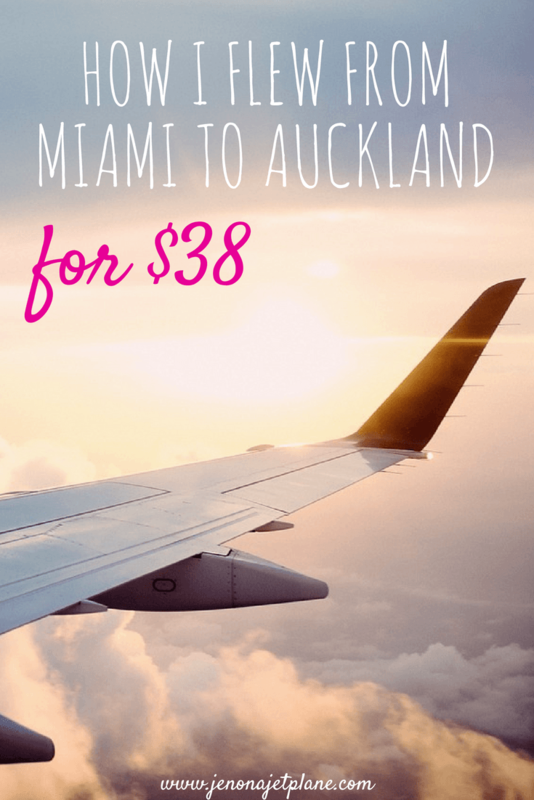 Ultimately, my biggest expense was the one-way flight from Auckland to Honolulu, coming in at $285.97 since I waited till January to book the connection. The grand total for a week in New Zealand and 3-day stopover in Hawaii was $329.27. It can be scary to book a one-way flight because you’re concerned about how you’re going to get back. A study by NerdWallet, however, shows you actually get better mile redemption value on one-way flights than roundtrip flights. What’s more, if you’ve done your research ahead of time you should already have your eye on a companion flight that’s within your reach. 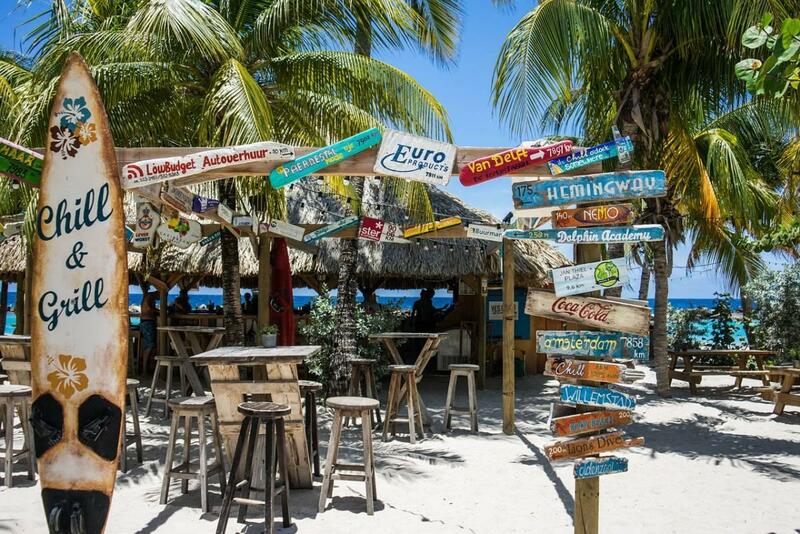 Not only does booking your trip in pieces allow you to fully customize your itinerary and maximize savings, it also works as a makeshift layaway plan, allowing you to sparse out your expenses and buy when you’re financially able to. New Zealand is in the Southern Hemisphere, which means the seasons are flipped from the United States. Our winter is their summer, making peak season between December and February. Shoulder season travel is always a good idea. March marks the beginning of fall and September is the beginning of spring. In truth though, with its mild climate and year-round natural attractions, there’s never a bad time to visit these Polynesian islands. If you manage to get your hand on one of these cheap flights to New Zealand, go any time! New Zealand is a tough place to reach no matter your country of origin because it’s relatively isolated. Unless you’re coming from Australia or a Southeast Asian country, you’ll likely have to take a connecting flight and be shoved into a whole different time zone. From the U.S., you lose two days to travel on your way there. Direct flights are common from California or Hawaii, otherwise common stopover destinations include Dubai and Dallas. I hope this post helps you see the possibilities in accessing even the most remote and expensive places in the world for less. 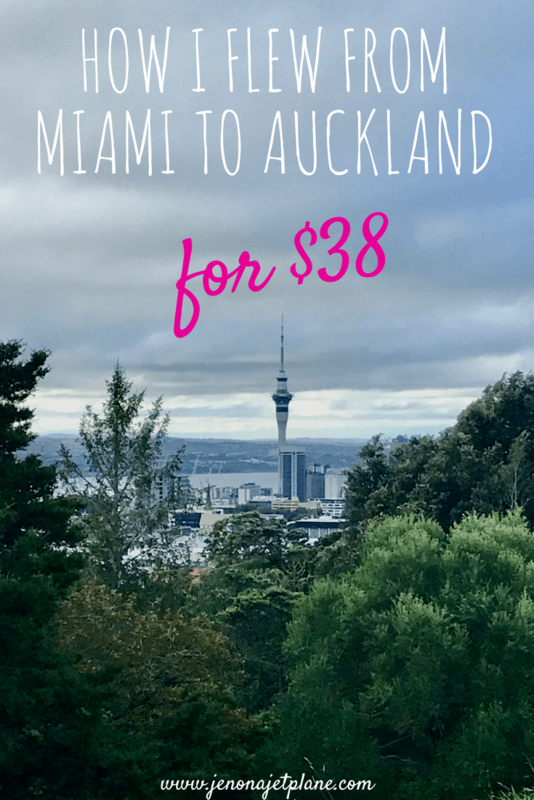 Flying in economy isn’t so bad, and with a little ingenuity and advanced planning, cheap flights to New Zealand could be a jump, skip and a click away! Well you know I love this! Well done! Award travel is the way to go. $38?! Steal!! I love collecting miles – I started about 6 years ago and my husband and I have been able to take at least one free roundtrip flight a year 🙂 Thanks for sharing your helpful tips. I didn’t realize that it can be cheaper to redeem one way flights rather than roundtrip. I usually always book roundtrip so I’ll have to look into that next time! ps. I read your post about teaching English online – I’m seriously going to look into this now!! Thank you for sharing your experience and tips to pass the hiring process! At first my heart fell – airline miles how am I gonna accumulate that 🙁 And then, voila – credit card signups! Thanks for the gold advice, I’ve always seen credit card deals like these but never understood what they’re for. Also $38 is an absolute steal!! I know the feeling! Bulk sign-up miles are the best way to maximize your earnings, and you can always close a credit card before the year is up to avoid accruing the annual fee. Most of them just have a period of time after which you an’t apply for a card with them again, and it may hurt your credit score to reduce your overall balance. You can keep them open until you switch to a new card to make up for any available credit difference. So many ways to game the system! Totally agree with being flexible on airports – my trip planning usually begins not with a destination, but with a search for anywhere I can fly into (and out of, I guess) for cheap! 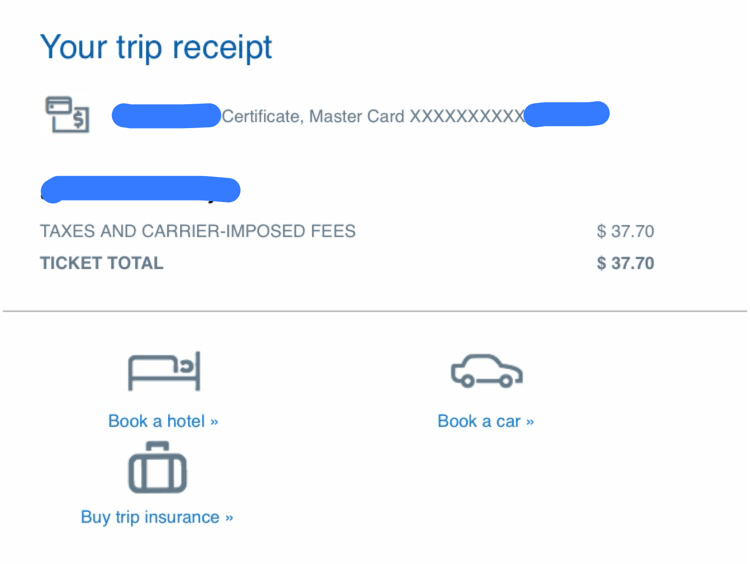 Unfortunately we’ll never get these $38 deals in Canada – I am flying to Europe this summer entirely on points, and still had to pay almost $700 in taxes and fees! I’m sorry but how come you don’t list the airline credit cards you used? I understand that American is big in Miami and Jetblue is big our of Fort Lauderdale. Any reason for this? Also, is it recommended to have airline credit cards over say Chase Saphire Reserve? Hi JP, I no longer have the card because they changed my itinerary twice and after the initial sign-up bonus I didn’t find it worth it, it was the American Airlines card as you suspected. The Chase Sapphire Reserve, or any other card where you’re able to get transferable miles or points, is definitely a better way to go if you’re looking for flexibility, but if you’re loyal to one airline or the airline flies frequently out of a nearby airport, that could be a good starting point for award redemption. I hope this helps! I wish I could get a $38 flight to New Zealand. I live there and it costs a fortune each time I travel. I hope you enjoyed your week here. It definitely costs a fortune, it’s not close to anywhere and tough to reach. Airline miles made this trip possible for me. I recommend looking into ways you can accrue points with your daily spending if possible, not sure what the credit card reward programs are like in NZ and know that can be a source of frustration for many travelers from there. Upside, you have Australia and Hawaii within easy reach, places we’d love to access easily from this side of the world! Im also curious about cheap flights and airmiles.Do I still get airmiles if I have a discounted promotional flight ticket. Because I’ve found cheap dlight ticket while I was checking for New York Houston flight tickets. And have a promotion from.my company kind of discount by airlines.